Startups often go through a phase where they don’t generate any income. This can range from a few months to over three years. During this initial period, you will be spending more money than you make on the premises, equipment, stock, legal fees, licence, uniforms, and the list doesn’t stop there. Buying an already functioning business means you can start to make a profit from day one. Lenders are more likely to give money to an already established business, rather than a start-up. To them, there is less financial risk when supporting a business that has proven to be stable and profitable. With a start-up, you have to focus on getting your business up and running which can be exhausting. With an established business your main focus will be on how to increase existing profits and finding ways to grow your business much faster. Unless it is something you are really passionate about and love to do, the time and energy it takes to start a new business can be consuming and start to take over your previously enjoyable life. Taking over an established business means your employees are already trained, and the business already functions well without you having to devote all your time to it. 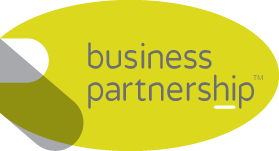 If you’re interested in buying an existing business, get in contact with Business Partnership on 0870 444 0 555. We have extensive experience in bringing UK buyers and sellers together by providing bespoke, confidential support at every stage. 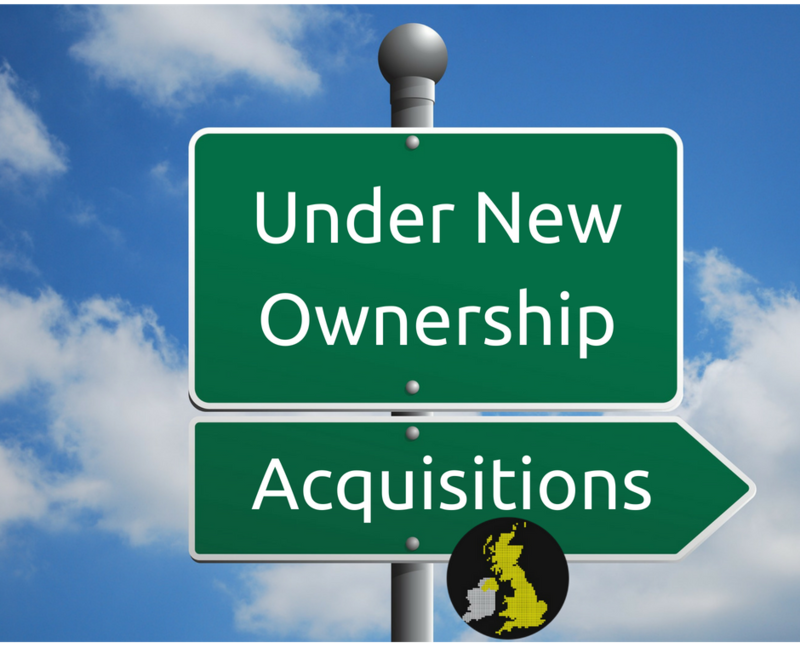 Previous Post Know your numbers – growth and investment for your business Next Post Why are businesses offered for sale under “Offers Invited” and why a buyer shouldn’t be put off by this?